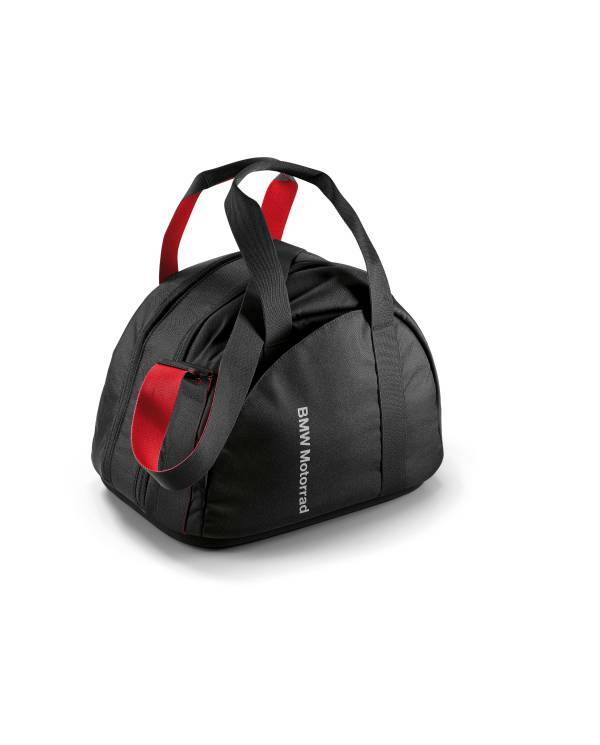 The BMW Motorrad helmet bag is the perfect way to transport and store your motorcycling helmet. 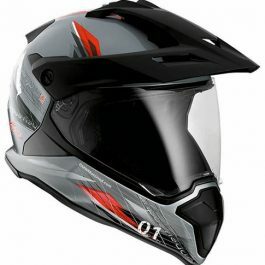 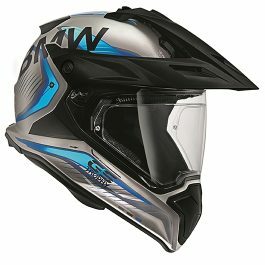 The rigid base protects the helmet even when parked up, while vents guarantee the best possible air circulation. 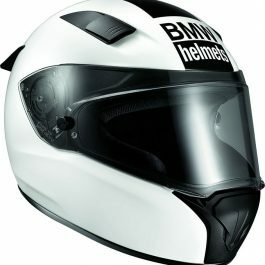 The helmet bag is suitable for all BMW Motorrad helmets. 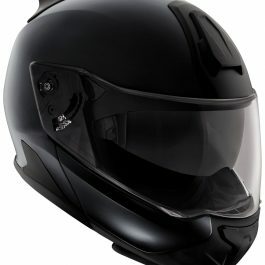 Be the first to review “BMW Motorrad Helmet Bag” Click here to cancel reply.